Almost everyone of us like to have good health and build body but we are not aware of the right kind of food to be consumed. Consuming non-vegetarian meals is not the only method of gaining muscles. You can as well switch to vegetarian dishes which are not only tasty but also rich in nutrition. There are numerous reasons to have vegetarian dishes. One of the main reasons is that they are cheaper in comparison to the non-vegetarian items and are lower in calories. 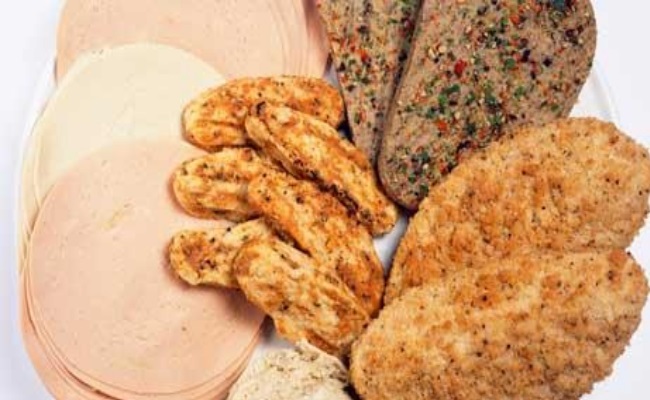 However, most of the doubters are concerned if the meat-free protein sources are complete or not. Here the term complete protein means amino acids. According to the dieticians, it is said that the vegetarian dishes tend to contain huge amino acids which can be attained in very little effort. This article shall aim at exploring 10 vegetarian protein diets in order to build muscles. 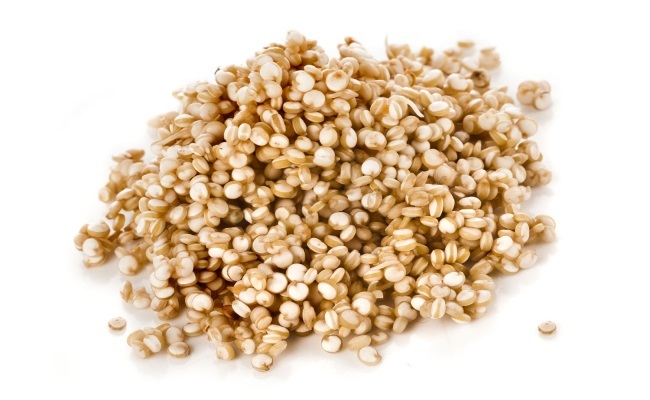 Quinoa basically looks like couscous and is quite nutritious. It has fiber, magnesium, manganese and iron and is considered to be a substitute for rice. You can make muffins, cookies, breakfast casseroles as well as fritters out of it. The best way to consume quinoa is to add them to salads as well as baked items. It tends to comprise of nine significant amino acids along with high quantity of magnesium, zinc, iron as well as calcium. 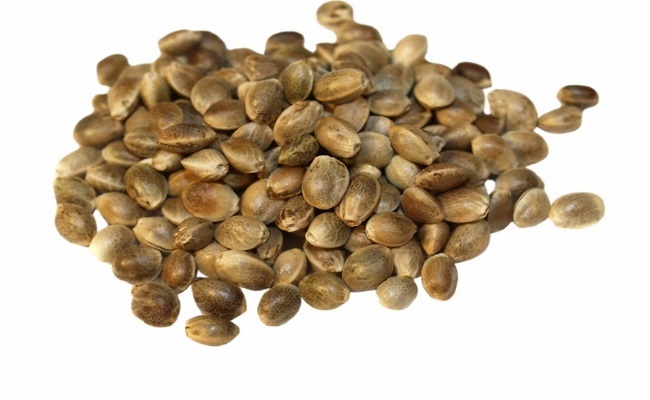 Hempseed are among some of the rare vegetarian source of fatty acids that can aid during depression. 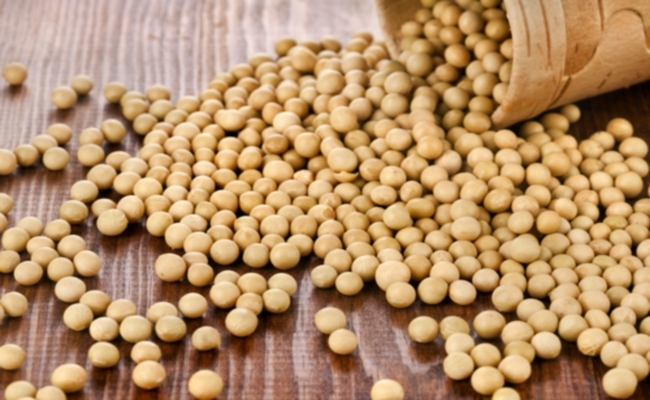 Soy is considered to be rich in amino acids and is a good substitute for meat-free items. Tofu can be consumed easily as they are considered to be the best soy product. For those highly concerned regarding the protein might choose to have hard tofu because it is rich in protein content. In order to prepare this particular protein diet, all you need to have is wheat, beans, barley, millet, spelt and lentils. Take a big vessel and prepare bread out of it. This recipe tends to contain all the required amino acids. 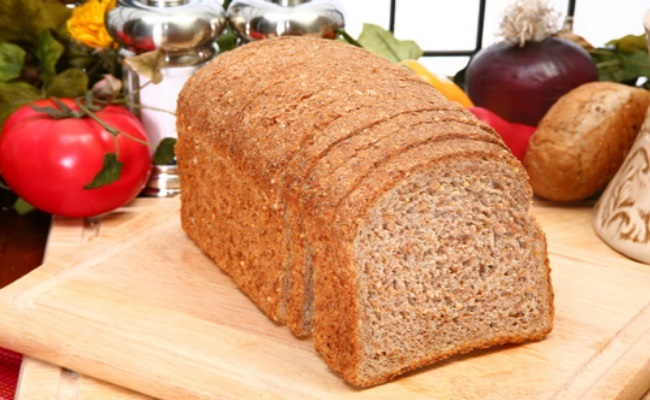 This item is prepared out of the sprouted grains that shall assist in escalating the bread’s fiber as well as vitamins. This particular food item was developed in order to fight food shortage in world. You can obtain it in the name of Quorn and are produced by growing fungus in vats. It is consumed as a substitute for meat and is highly rich in protein. It basically belongs to the mushroom family and has allergen properties. However, only few people experiences adverse reactions while for others it is considered to be quite tasty. Owing to the fact that it is bound together with egg whites, it is not considered as vegetarian. Some of the companies also sell some vegetarian Quorn. 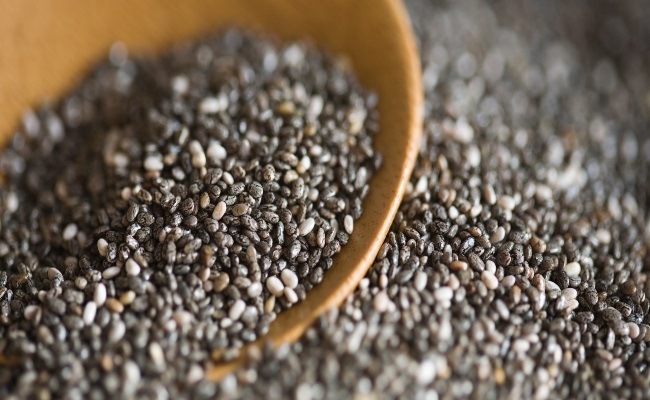 Chia tends to possess highest omega-3 fatty acids and comprises more fiber in comparison to the flax seeds as well as nuts. It has abundant of iron, calcium, antioxidants as well as zinc. When this seed is combined with milk or water it tends to form a soft gel. You can prepare puddings, smoothies or add it in vegan baking instead of eggs. It is a comparative of rhubarb and rich in protein. Japanese people have transformed this particular plant into noodles which is known as soba. Some people consume the seeds by making flour out of it while others tend to cook the hulled kernels. 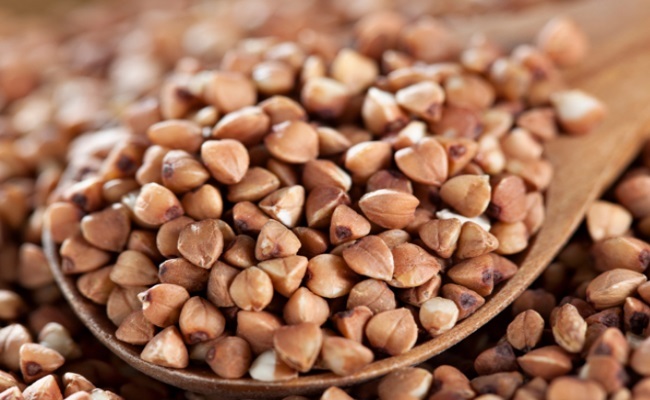 It has been proved that the consumption of buckwheat tends to improve blood circulation level and tends to control lower blood cholesterol. 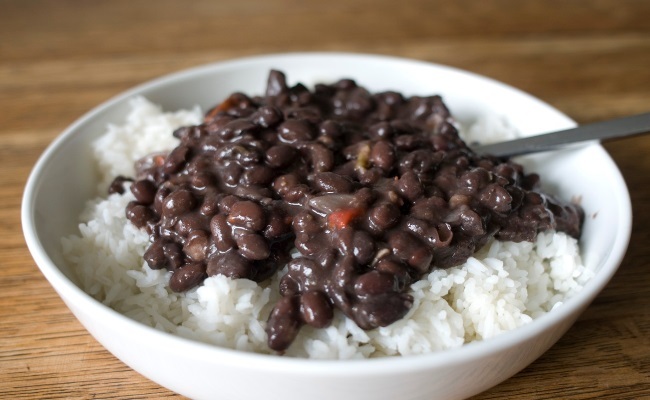 One of the best sources of protein that can be made available at low cost is rice and bean. You can have lentils or chickpeas along with rice and beans and they are going to be the best meal for you. 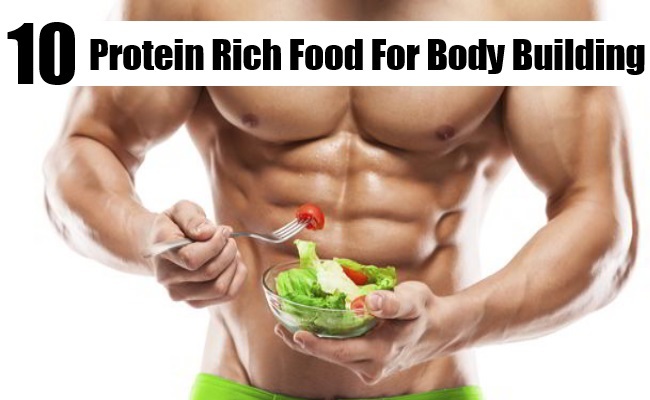 It is loaded with protein and carbohydrates and can be best after immense workout. 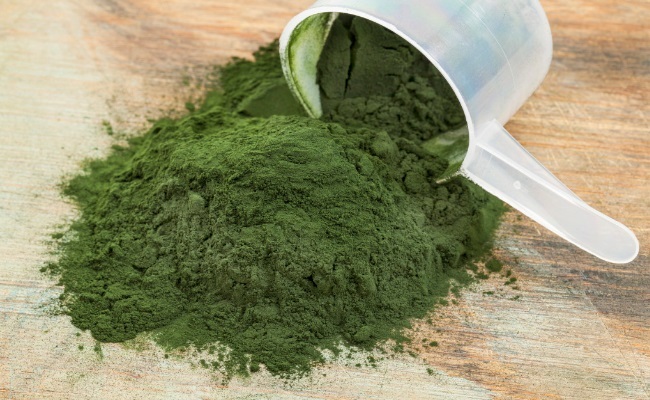 It is often believed that this particular diet which belongs to the algae family is not actually a complete protein diet as it does not contain methionine and cysteine. You can add grains, oats or nuts along into it in order to make a perfect nutritious food for you. 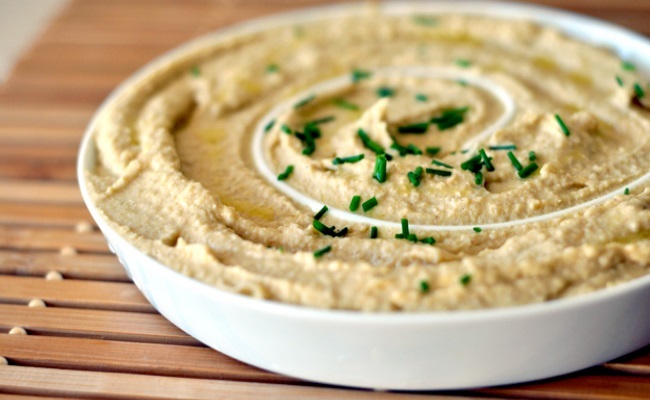 Chickpeas tend to comprise of huge lysine that makes you stick to some of the food items such as hummus and pita. Chickpeas are found to be quite rich in terms of amino acids as well. In order to make your body healthy you can easily experiment with hummus that has been prepared out of edamame or any other sort of beans.